PERY’S BINGO is a brand new state of the art bingo hall located in Parnell Plaza Entertainment Venue. Guests will find all of their old favourite bingo traditions with the newest bingo technology. Pongo, early book, main book and the latest craze of electronic tablets are on offer at Pery’s Bingo. Guests will be greeted by well trained, friendly and knowledgeable bingo staff. Spacious, comfortable seating and climate control combine to make Pery’s Bingo one of the most enjoyable bingo club experiences in Ireland and/or the U.K..
PERY’S BINGO sessions run 5 nights a week; Thursday, Friday, Saturday, Sunday, Monday and Tuesday. Jackpots of up to €20,000 can be won. Pery’s Bingo joins up with Vero Café at the Parnell Plaza Entertainment Venue to provide a fun and reasonably priced night out. 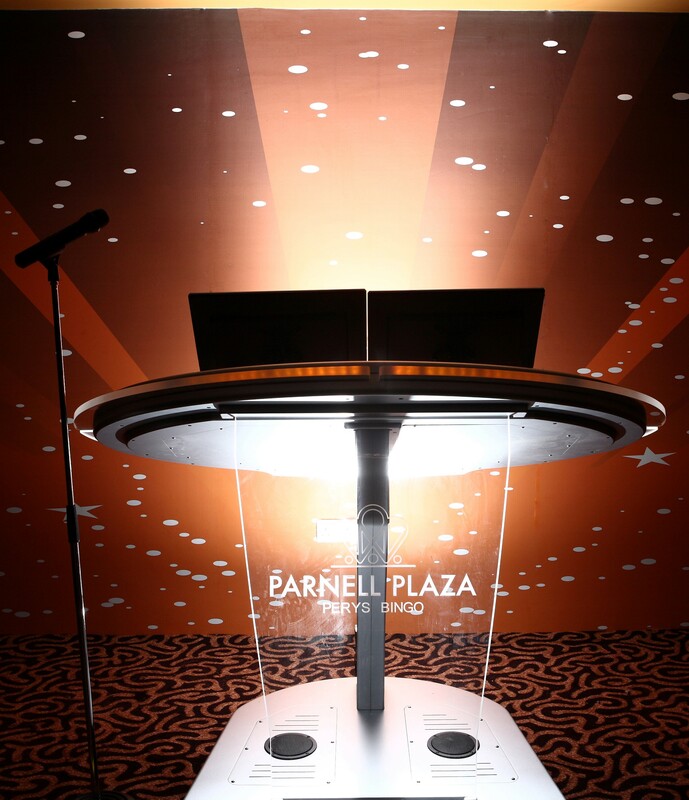 Be sure to like Parnell Plaza Entertainment Venue’s Facebook and Twitter to keep up-to-date with special offers and competitions. Visit the Pery’s Bingo Facebook page!